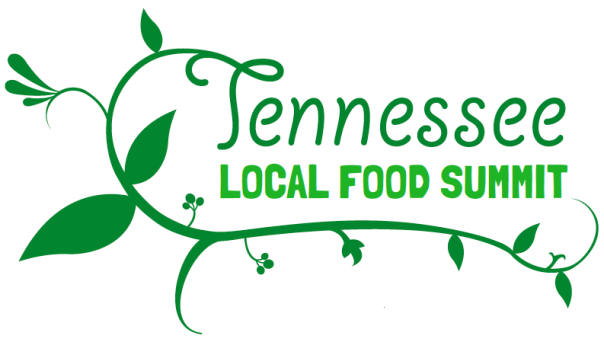 The 4th Annual TN Local Food Summit is happening next weekend December 5-7, 2014! My favorite foodies, chefs and local restaurant owners, Miranda Whitcomb, Matt Spicher, Sandor Katz, Tyler Brown, Sean Brock and Laura Wilson will on hand to provide discussion of the state of local food in TN, and providing tasty meals for us. The kickoff for the 4th annual conference will begin at Vanderbilt Dyer Observatory on Friday, December 5th with a reception, home-grown, chef-prepared dinner (arranged by Laura Wilson, the best chef in Nashville and 2 time winner of Iron Fork), and music by Beth Nielsen Chapman and Will Kimbrough. ❧ Famous local chefs including Sean Brock and Tyler Brown, offering classes and demonstrations in Vanderbilt’s “demonstration kitchen”. Following the workshops, Saturday evening, a locally grown, chef-made dinner will be offered, complete with live music by Darrell Scott and friends, at the University Club of Nashville. Sunday morning, there will be a tour of a local farm Bells Bend. I am Southern. I have lived in the Southern Region of the USA the longest. I lived on West Coast, Northeast and Midwest for years as well, but I am Southern now. I eat and share the bounty that Southern soil allows. I breathe the Southern air everyday. I take in water that the mighty Cumberland River provides to my county. I feel the humidity and heat during the Southern summer months. I am beginning to understand what it means to be Southern. I am Southern. I am also of Chinese ethnicity. 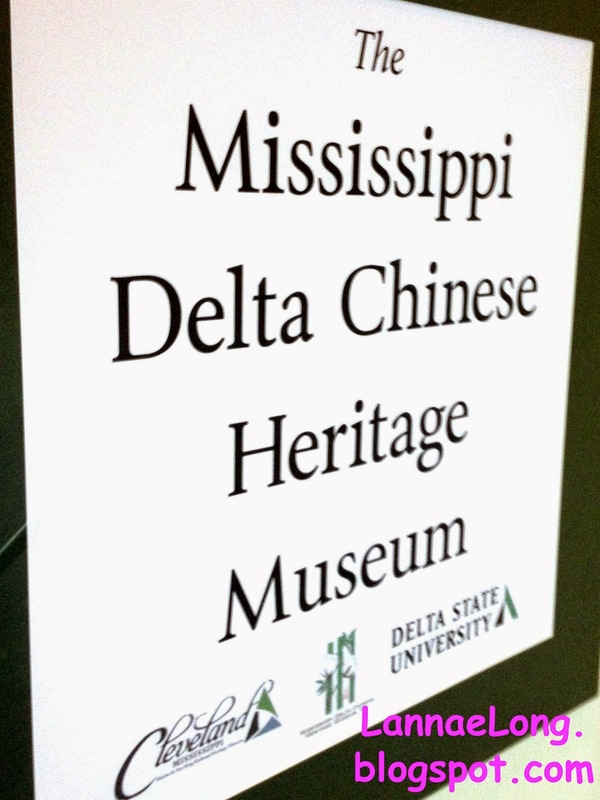 On October 24, 2014, the Mississippi Delta Chinese Heritage Museum opened its doors to the public. The Museum is located at Delta State University in Cleveland, MS, and it is a small one floor Museum on the 3rd floor of the Archive and Museum building of the university. It may be small, but it is powerful in the message that the South has a very rich history to be learned and embraced as part of the fabric of what made the United States. 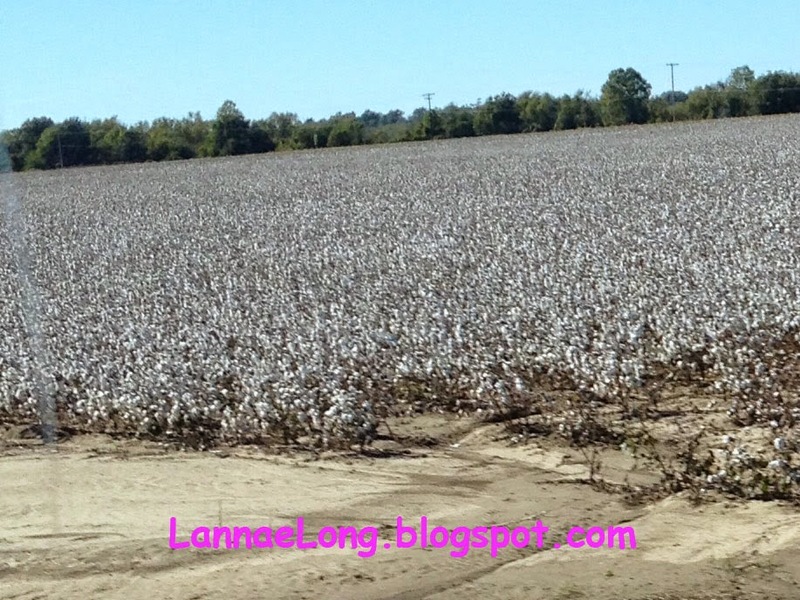 In Mississippi, there were and are (see photo above) a lot of cotton fields that needed to be picked. This was hard work, and plantation owners needed the slaves, and after emancipation, the Chinese. 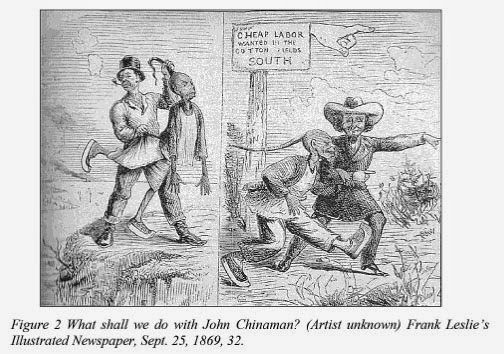 And at the time of the late 1800s and early 1900s, along side of African Americans who stayed in the Delta, were the Chinese, Lebanese, Italians, and Mexicans (and other non-citizens), trying to make a living under harsh conditions. This path to Delta is likely how my grandfather and his brother ended up in Greenville, MS. They were coerced into believing this is where the fields were filled with gold, they would have a great life, and send riches back to their families in China. The reality was a hard laborer's life in the Segregated South with no recourse if they did not get paid or fed for the day because those laws protect only citizens, and the Chinese were banned from being citizens. There was substance/alcohol abuse to self-medicate, poverty, sorrow and basically once they got into being replacement field workers, there was no way out. 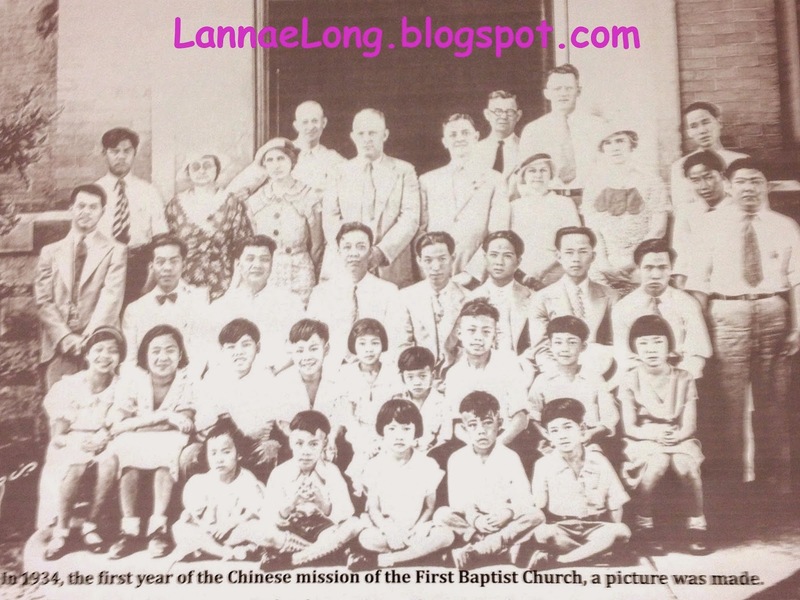 As a good Chinese wife to the old man, my Grandmother had 5 children, my father, and my aunts and uncles. They lived in the Segregated South, in the black part of town, because African Americans, Chinese, Mexicans, etc were not allowed in the white part of town. Then my grandfather died, likely from complications of alcoholism, and he left my Grandmother with 5 children under the age of 10 complete destitute because he gambled away all the money. Author John Jung called my Grandmother a Chinese Woman Warrior. Given this hand she was dealt, given the laws of segregation, given the Exclusion Act when it was illegal to hire Chinese, my Grandmother made it happen for her children. She fed, clothed and educated my father, aunts and uncles to give me and my family a better life that I enjoy today. 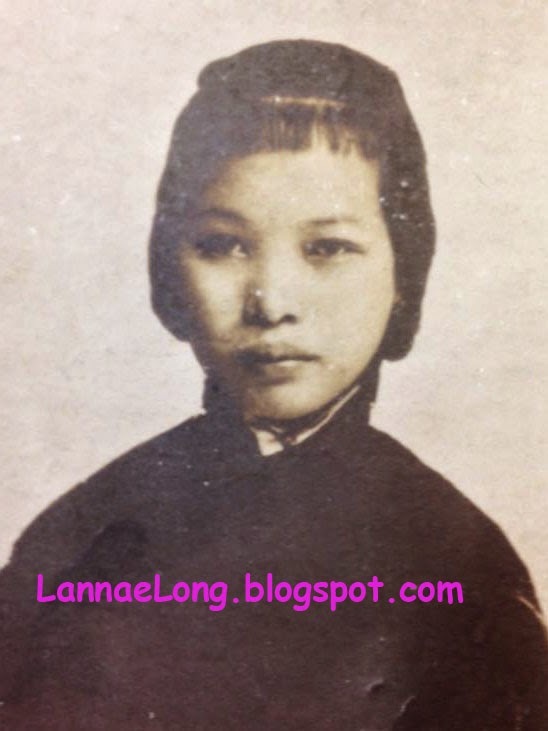 My Grandmother opened the only Chinese owned laundry in Mississippi and made pennies, went fishing in river for fish, and kept her family fed all on her own as very young woman. 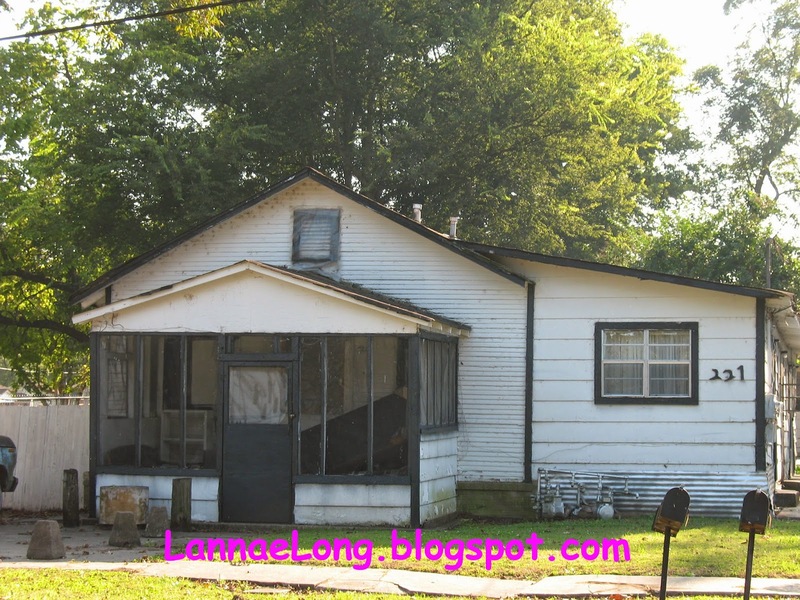 She scrimped and saved and finally was able to open a little grocery store in the Black part of town, and the home my family lived in was attached to the store. This grocery store was necessary because old plantation stores were closed, and people of color in the Delta still needed to eat, and my Grandmother's grocery store was one of the stores that kept her community and neighbors fed. Because of the Segregated South, and the Exclusion Act, the state of Mississippi was under no obligation to give the separate but equal education to the Chinese, because Chinese were not citizens by law, and had no rights to education in the USA. Chinese were not allowed in the white schools nor the Black schools. 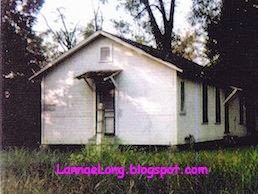 So, the few Chinese families in Greenville, MS pooled their money (my Grandmother helped pool money), and bought a plot of land and built a one-room school house. With the help of the First Baptist Church, the state of Mississippi was petitioned to provide a teacher. Finally Mississippi ponied-up one (1) white woman teacher for the Chinese kids. This is how my father was educated. This situation played out in other communities in Mississippi and Arkansas in the Delta with other pockets of Chinese Americans in the Delta. As all Nobel Peace Prize speeches for at least the past 60 years have stated, a part of the path to peace and justice for all is by providing education and ending poverty for all. My family, as well as many families in the Delta, had to fight hard for education and to climb out of poverty. Then, during WWII, the Legislature repealed the Exclusion Act, banning Chinese from being citizens. This allowed the US Government to expand their pool for conscription in to WWII. My father was one who drafted and is Veteran of the USA who fought for mine and your freedom. Thank you Dad for your service in the War to End All Wars. Thank goodness for me, he survived, and he was able to get a college education after WWII, literally became a rocket engineer and worked on those really frickin' cool NASA's first spacewalks in the 1960s, meet my mom and started his own family. So back to historic Greenville, MS, as it is in life, it is so in death, that the Chinese in the Delta were not allowed to live amongst whites, nor rest in peace amongst whites. 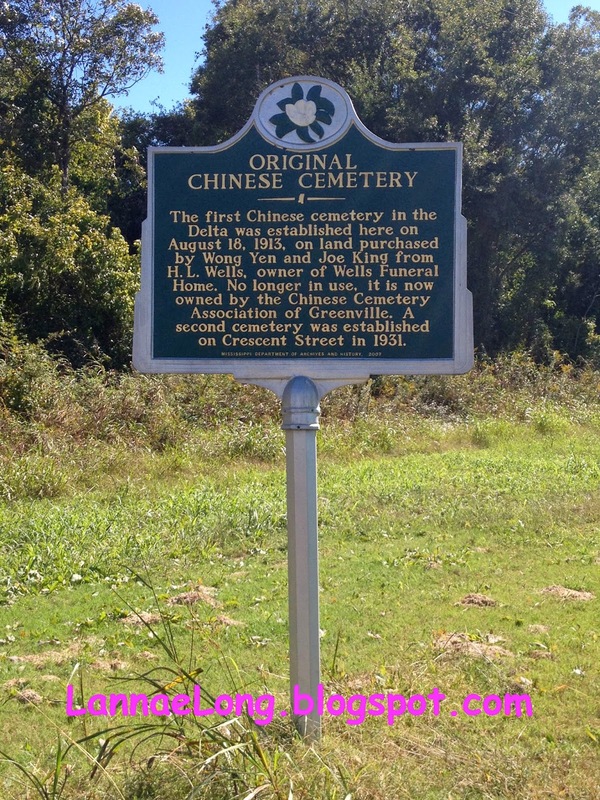 There are three cemetery systems in Greenville, MS, there are the white cemeteries, there is the black cemetery with headstones and markers of those who died as slaves, and there is the Chinese cemetery. After a series of floods, the old Chinese Cemetery in Greenville, MS started having body parts come up through the ground surface. For years after the floods, various Chinese families including mine, moved the remains of their loved ones from the flooded old Chinese Cemetery to the current Chinese Cemetery. 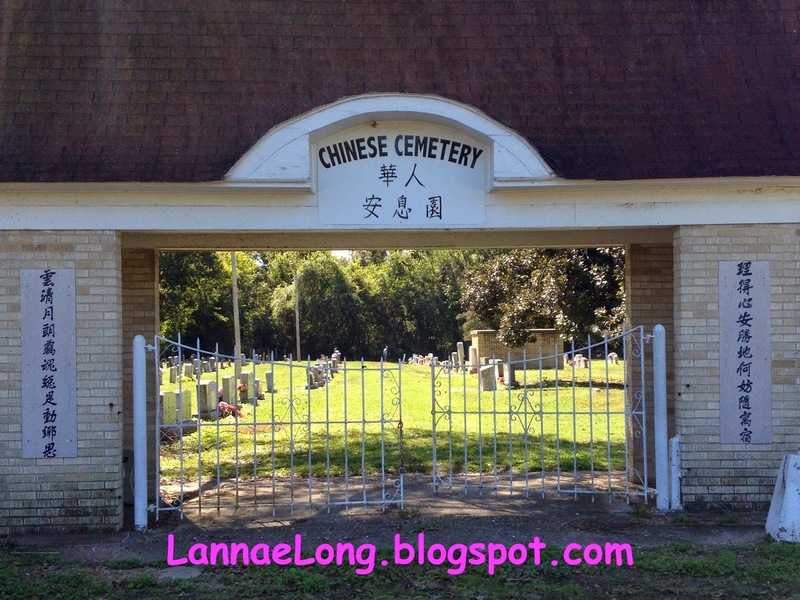 The current Chinese Cemetery is located next to the African American Cemetery, and these two cemeteries are completely segregated from the white cemeteries. So last month, I spent a good amount of time in Greenville, MS including going to see the old "landmarks" of my family. My grandmother's grocery store is no-longer, it is just a concrete foundation next to a fairly dilapidated house which does not appear to be in use at the moment. The old laundry site is still there in downtown Greenville, MS, and sits empty. The one room school house is still standing nearly 100 years later, as you can see above, there is a portion of the building with a thin slat facade, that is the old classroom building. Currently the one room school house was added onto with a screened in porch and additional living space. I would have liked to go in and see the building, but is a private residence now, and it would not be appropriate to do so. I fell in love with Greenville, MS, with an edge of sorrow. As far as this country has come, somethings have not changed in the past 60 years in Delta. I am looking forward to my next trips to Greenville, MS to learn more and more about the Delta, and keep falling in love with this place over and over again.